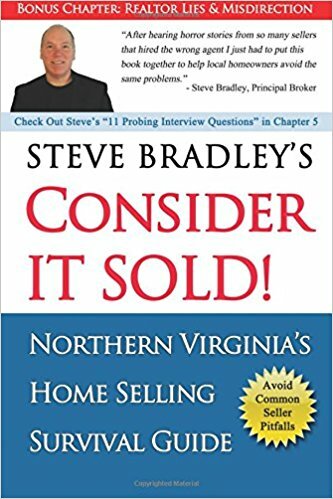 I give my highest recommendation to Steve Bradley and Bradley Group Realtors. Steve Bradley and the team that gets RESULTS! Have him come by first so you can compare his approach to the others, you won’t be disappointed. Bradley Group Realtors knows our area, knows the demand and very importantly knows how to get a home ready for sale.